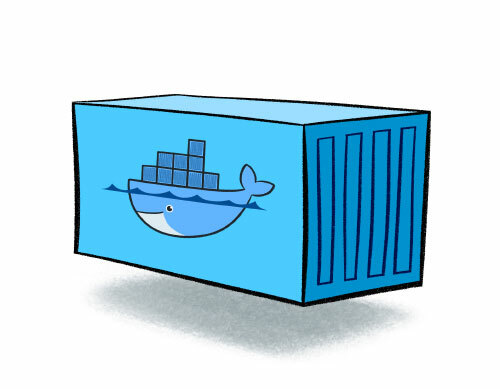 Following on from my previous post outlining some General Docker Tips and Tricks this post covers some of the networking issues I have experienced and how I managed to fix this. I imagine this post will be a work in progress as I definitely have a lot still to learn when it comes to Docker networks. There are some very useful guides to networking, including the general Docker networking documentation and the Docker for Windows specific Microsoft networking documentation. If you are having networking issues, one way to inspect the Docker network is to run the following. Using this script you can try resetting your container network stack with the -Cleanup switch or going further, force deletion of switches with the -ForceDeleteAllSwitches flag. Restarting Docker will then recreate all required settings which worked for me. When developing an application that communicates amongst internal nodes and doesn’t need external access, this may not crop up. But if you need to call out to external services or if in my case if you are building an image and want to download and install files you may run into problems. This will start a new Windows container running nanoserver and run the ping command against Google. If you are having DNS issues, this will fail saying that google.com can’t be resolved. If this works and you get a response then like me you have a DNS issue. Thanks to this blog post for providing the answer. Now try the first command again and it should resolve the domain name this time.